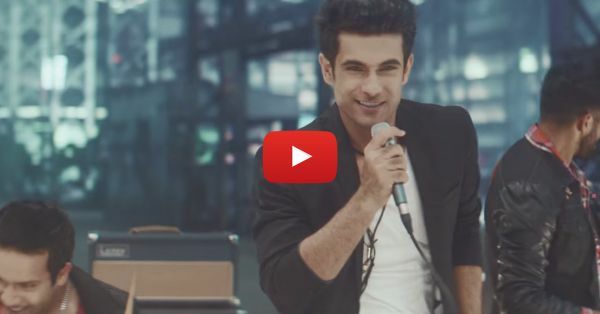 Sanam's First Original Song Will Make You Love Them More!! We have been listening to various covers by Sanam for a long time now and we absolutely love them. Don’t we? Well... The band is here with a video yet again, but WAIT! This time it is their original work. Yes! They composed a song called “Ishtyle” and it’s just too good. It’ll make you want to groove and tap your feet wherever you’re sitting, no matter what you’re doing while listening to it. It is superb and, as always, the Sanam boys look super-cute in the video. You have to listen to this peppy song and we are sure it’ll be played at every party now on. You can totally jazz on it too. ;) PLUS: Subscribe to POPxo on YouTube for original videos + our favourite videos from around the web! MUST-READ: This Is THE Punjabi Song For Every Shaadi Dance Performance! 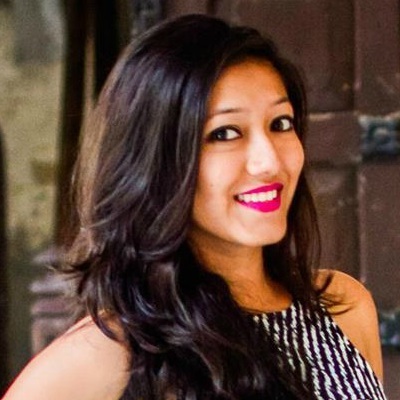 MUST-READ: This Adorable Song Shows What Being In Love Really Feels Like!